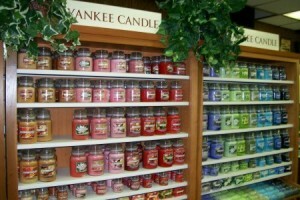 Yankee Candle has a great coupon available now until December 24th. You can get $10 off any $25 purchase and this is valid at retailers that sell Yankee candles, not just Yankee candle stores. Click Here to print.